Coach Myle Hammond grew up in Southern California where he played basketball for California High School Hall of Fame Coach Jim Harris and was AAU teammates with NBA 1st Round Draft Selection, Cherokee Parks. After completing high school, Coach Hammond enlisted in the Marine Corps Reserves and accepted a four-year National Achievement Scholarship from the Jackie Robinson Foundation to attend UCLA. After graduating with degrees in Economics and Political Science from UCLA he was commissioned as an officer in the United States Marine Corps, where he served as an infantry officer, training and leading combat units of various sizes for the next 20 years. In 2015 Coach Hammond retired from the active duty rolls of the Marines and has now planted roots in Northern Virginia. 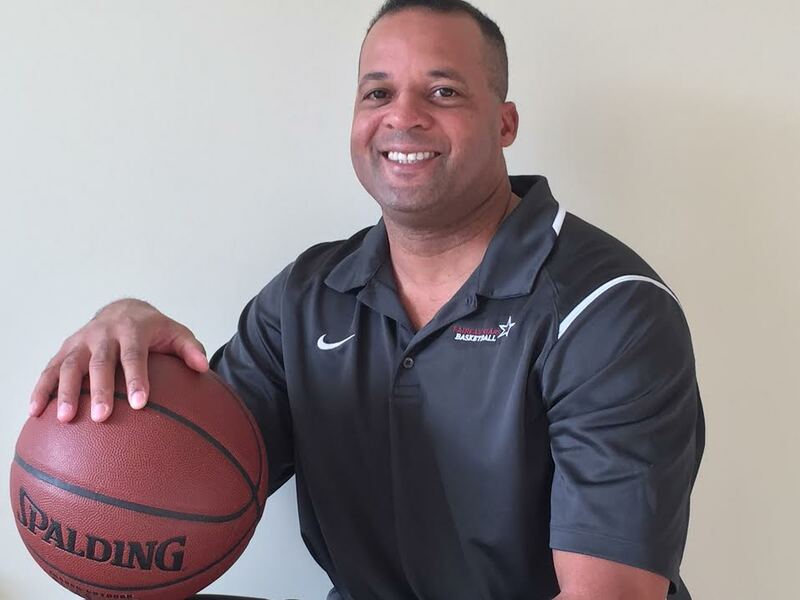 He coached several years of recreational league basketball and is now entering his fourth-year coaching AAU basketball for the Fairfax Stars. With more than 25 years of experience in training, coaching and mentoring boys that are developing into men, Coach Hammond’s focus is on teaching the fundamentals, developing a strong work ethic that will allow for his players to succeed on and off the court, inspiring a competitive spirit, and fostering a genuine love for the game.